WHO CAN RECOVER IN A MINNESOTA WRONGFUL DEATH CLAIM? Minnesota law allows the family members, called “next of kin”, of any person who dies as the result of the fault of another person or entity to recover “damages” in a law suit. The term “next of kin” includes spouses (husbands and wives), parents, children and siblings (brothers and sisters). An unmarried boyfriend or girlfriend cannot be included even if engaged to be married or living together like a married couple. DOES THE FACT THAT THE DECEDENT HAD A WILL MAKE ANY DIFFERENCE? Absolutely not. It makes no difference whether the decedent (the person who died) had a will because the right to recover damages is not affected by the existence of a will. Even if the decedent left everything to one person or certain people, the will doesn’t control in a wrongful death claim. The persons who can make a claim are controlled by the law and not the will. HOW IS COMPENSATION DECIDED FOR WRONGFUL DEATH IN MN? The amount of compensation required to compensate a family for a wrongful death claim in Minnesota is “that amount of money that will fairly and adequately compensate for the losses suffered as a result of the death” by the family members. That includes the value of money (monetary) support, either in the form of wages and earnings or gifts that the decedent was accustomed to make to the next of kin. It also includes non- money (non-monetary) support including the value of the loss of “the counsel, guidance, and aid” as well as the “advice, comfort, assistance, companionship, and protection” that the decedent would have provided to the family members. That includes the value of love and affection. It includes the value of emotional and physical support, teaching, nursing care, child care, etc. HOW IS A MINNESOTA WRONGFUL DEATH CLAIM PURSUED? Minnesota law allows for only one wrongful death case. Family members must bring a single claim which is brought by a Trustee (or Trustees) who are appointed by the Court. Minnesota is different from most other states that have a procedure whereby the estate of the decedent brings a wrongful death claim. In those states, the personal representative of the estate is the individual responsible for pursuing a claim. Under Minnesota law, a wrongful death claim is pursued by opening a trusteeship with the court. Family members can suggest or petition the Court for the appointment of the Trustee. The Judge assigned to the case decides who will be the trustee or trustees, if more than one. All settlements must be approved by the judge. The division of the settlement among the family members must also be approved by the judge. The Trustee appointed by the Court then selects a lawyer to represent the Trustee (and the entire family). The Trustee and the lawyer then pursuit settlement and/or file a law suit against the at-fault parties. If a settlement is reached without going to a jury trial, the settlement must be approved by the Judge in order to be valid and final. The Judge will then decide how to divide the settlement among the family members, i.e. the “’next of kin”. If the case is not settled, the jury will decide on the amount of the settlement. Usually, the jury will be asked to award separate amounts to the individual family members so there is no need for the Judge to decide on the division among family members. WHAT IS THE STATUTE OF LIMITATIONS FOR A MINNESOTA WRONGFUL DEATH CLAIM? The statute of limitations for wrongful death case in the state of Minnesota is generally three years from the date of death in most cases. However, there are some exceptions which depend on the type of case so that, in each case, the opinion of a Minnesota lawyer should be obtained as soon as possible after the death to determine whether there is a shorter period for each individual case. IS IT NECESSARY TO HAVE A LAWYER TO PURSUE THE WRONGFUL DEATH CLAIM? Technically speaking, it is possible to settle a wrongful death. However, for all practical purposes, it is virtually impossible to navigate the process without a lawyer. 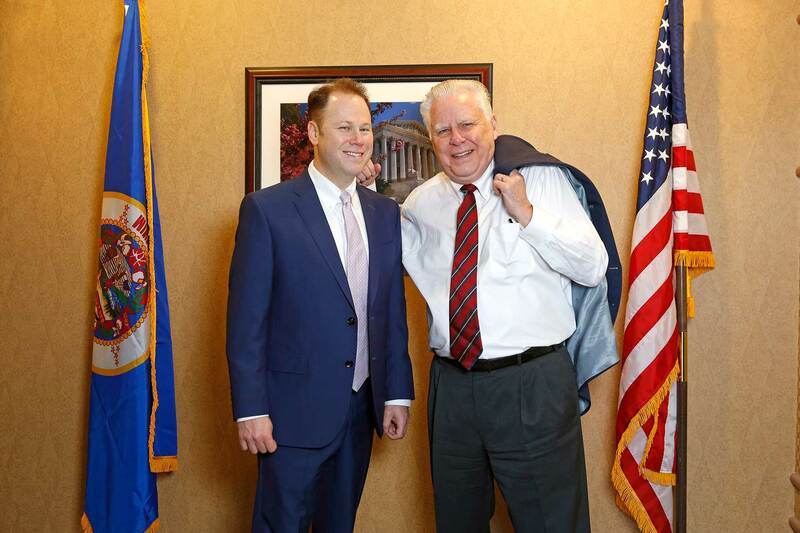 It is recommended that the opinion of the Minnesota lawyer should be obtained immediately after death, in the days and weeks following the death. 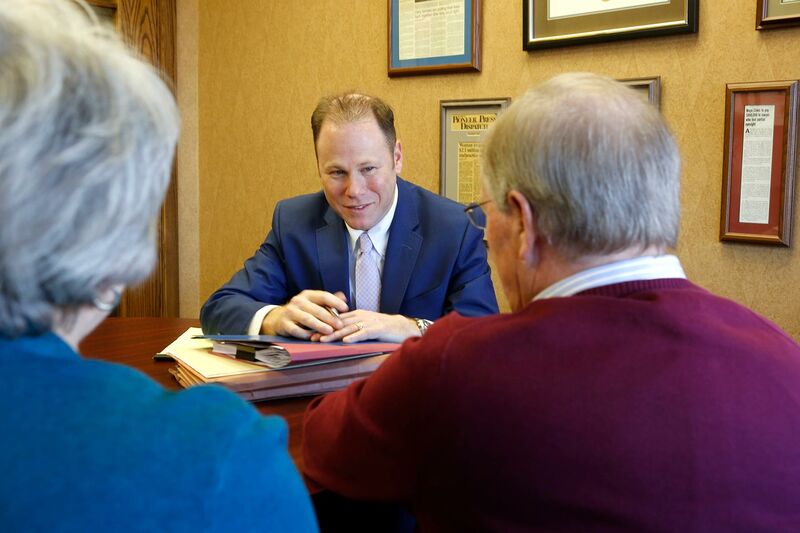 The services of an experienced Minnesota wrongful death lawyer are very valuable in accumulating the evidence that is necessary to prove the fault of the “at fault” party. They are also very valuable in accumulating the evidence that is necessary to establish the maximum value of the wrongful death. Collecting the evidence to prove the full value of any wrongful death case is a matter in which the training and experience of a trial lawyer with wrongful death experience is valuable. HOW MUCH DOES A WRONGFUL DEATH LAWYER COST? Most experienced wrongful death lawyers are willing to work on a contingent fee which means that they get paid only as a percentage of the final settlement. Some will offer to advance the costs and expenses so that the family doesn’t have to go “out of pocket” during the procedure. 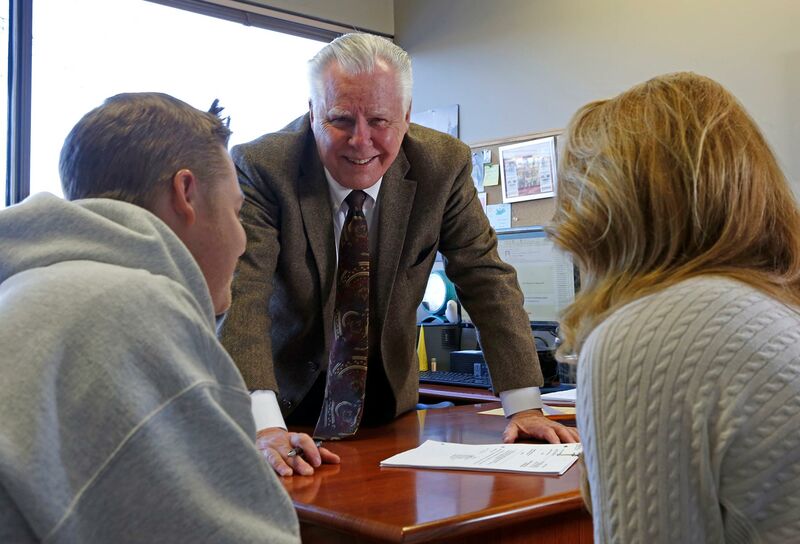 THE SCHMIDT SALITA LAW TEAM HAS AN OUTSTANDING TRACK RECORD OF SUCCESSFUL RESULTS IN WRONGFUL DEATH CASES. The Schmidt Salita Law Team announces the successful wrongful death settlement for $2 Million Dollars in the case of a minor, namely the case of “Minor Decedent vs. Defendant accident”. The settlement was reached under a confidentiality agreement. Accordingly, the details of the case cannot be released. This settlement is believed to be one of the largest, if not the single largest, wrongful death settlement for a minor in the State of Minnesota. Death of Iowa Construction Worker in fall from Grain Elevator. Death of a road construction worker crushed in roll over of dirt compactor. Death of Spicer, Minnesota crane operator in St. Paul, Minnesota construction site accident. Death of St. Peter, Minnesota man killed in construction site accident due to defective back hoe. Death of another construction worker crush in roll over of dirt compactor. Double death of Richfield couple killed in head-on car accident in Spring Grove, Minnesota. Death of Bemidji, Minnesota woman killed in car accident. Death of Pipestone, Minnesota man in intersection car accident. Death of Gibbon, Minnesota teenager in Alexandria car accident. Teenager killed in headon crash with large commercial truck. Death of 2 road construction workers crushed to death in rollover of road construction equipment. Death of Caledonia, Minnesota farm worker in farm equipment accident. Death of Northwest Iowa farm worker crushed by front-end loader. Death of an Iowa farmer killed in rear-end collision by distracted commercial semi-truck driver. Death of minor in motor vehicle collision involving commercial truck. Death of Woodbury woman in St. Paul, Minnesota hospital. Death of Bloomington, Minnesota teenager in boating collision on Lake Minnetonka. Death of Carver, Minnesota woman killed in Carver County, Minnesota car accident by texting driver who “ran” through a stop sign. Death of Osage, Iowa motorcyclist killed in head-on collision near Owatonna, Minnesota with a van driven by a woman who was distracted by using a cell phone. Bloomington MN teenager killed in Lake Minnetonka boating collision. Death of Bloomington, Minnesota teenager in Lake Minnetonka boating collision. Death of Northwest Iowa farm worker who was crushed in a front-end loader incident. Construction worker killed in fall from grain elevator due to electrical shock. 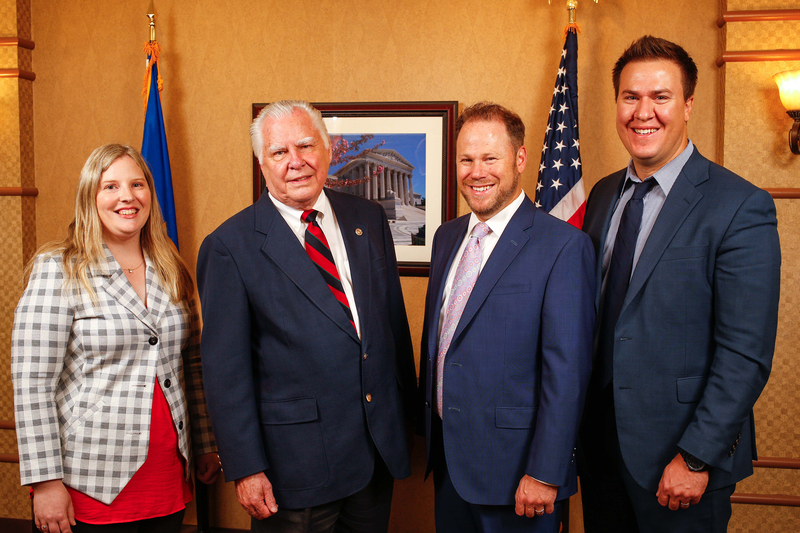 These are just a few examples of the many wrongful death cases that the injury lawyers of the Schmidt Salita Law Team have successfully produced over the 70 years (collective) that they have been representing the families of the victims of wrongful death in Minnesota and other states.